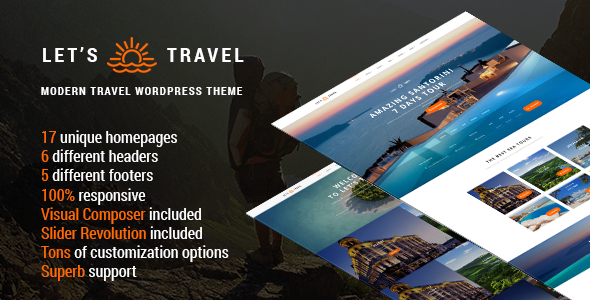 Impressive website design is a must in today’s digital world—no matter what devices your visitors are using. 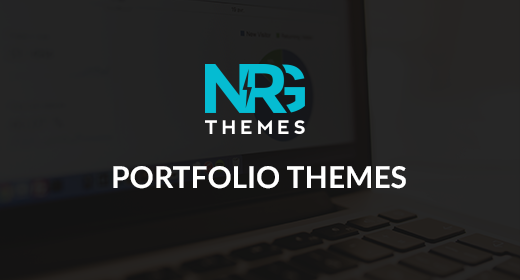 NRG offers unique, award-winning, and fully responsive website designs from the best in the industry. 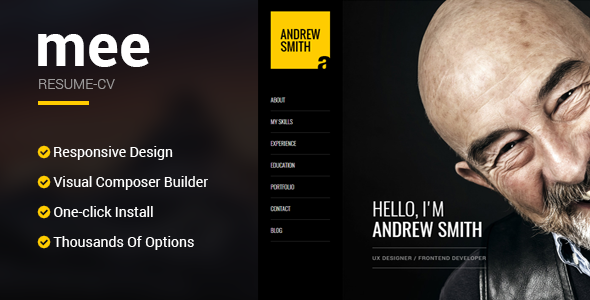 You and your business are unique and you need a website that can help separate you from the competition. 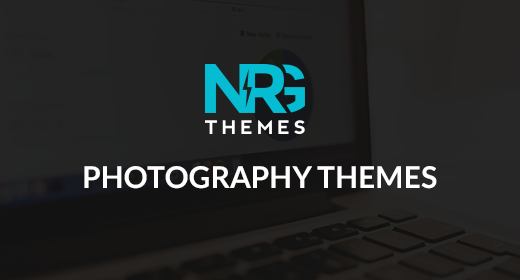 Every theme is carefully crafted using the latest web standards while maintaining high quality designs, SEO optimization, and fast load times, NRG lays the foundation for your online digital presence. 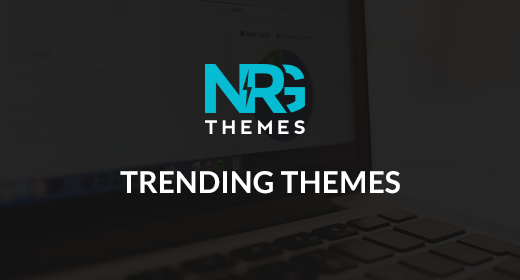 NRGThemes is a leading web design agency that focuses on growing your business successfully with modern SEO optimized designs. 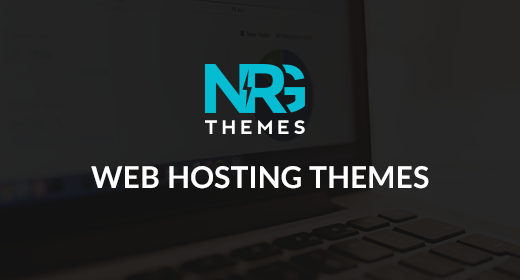 Our themes are designed to look great, load fast, increase conversions, and drive traffic to your website.